Knowing just a little more about wine can help you feel less overwhelmed by wine lists or wine stores, and more confident in social situations. Half of the fun of wine is exploration, and with just a small amount of effort you will be able to travel the world of wine, one bottle at a time. 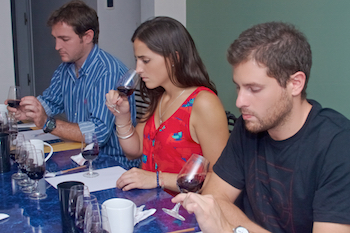 Wine education may not be ALL fun and games, but at least some of it is! In between enjoying a glass of wine, or perhaps with a glass of wine in hand (don’t spill on the keyboard!) here are some games to test your knowledge, or just for fun. Do you have what it takes? Studying about wine is an endless pursuit. No one can know everything about every wine. If you are interested in learning everything you can, or perhaps in pursuing a career in wine, these pages will give you the tools you need to start your lifelong journey. Want to know more about the author of this site? Dr. Reiss, Steve to you and his friends, has a most unusual background that includes computers, cooking, publishing and wine. Visit his personal web site to see just what he has been doing with his life. If Steve is not informal enough, Stevie works too. See what Stevie has been cooking, with incredible photographs from his wife Famed Photographer Janet Engelhard. Graphics rich site, patience is recommended. From 2009 to 2015 Steve and Janet lived in Argentina, consulting, shooting photos, and writing about the wineries. 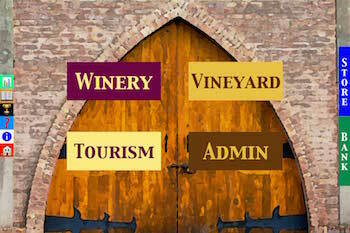 This web application can help you plan your wine tours in Mendoza, with details on more wineries than you could ever hope to visit. 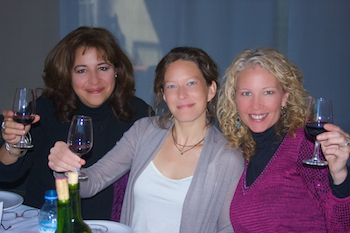 Wine tastings, elaborate seven course food and wine pairings, or just fun get togethers. As Steve travels the world he posts his events on FoodandWine.guru. While he is currently based in Kuala Lumpur, you are more than invited to look him up if you are in the neighborhood. This website is not the only thing written by Stephen Reiss. Here you will find descriptions and links to his (and his Wife’s) many books. 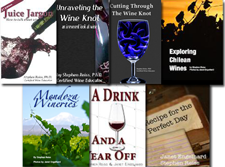 Some, especially the wine books, are available in print. Others have too many amazing photographs and can only be view electronically.